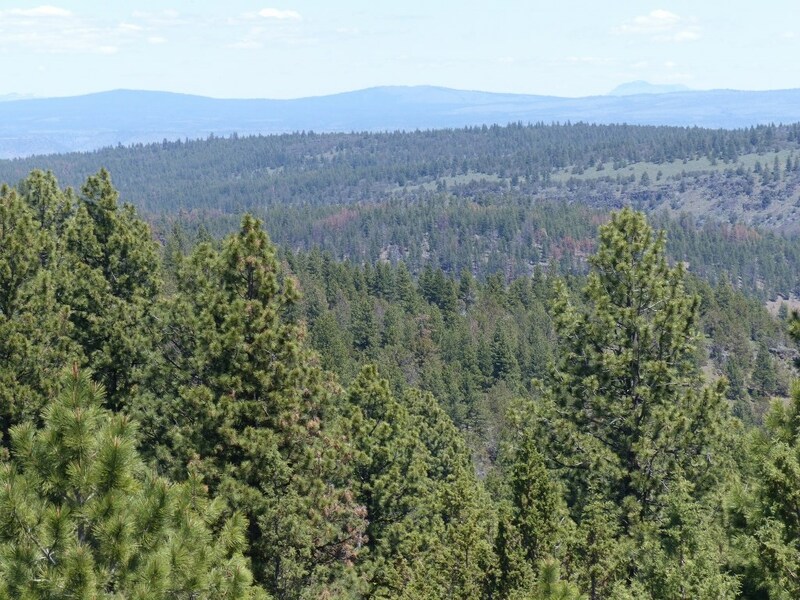 This timbered parcel is bordered on two sides by BLM and is a ½ mile from the Forest Service. There is good deer & elk hunting in the area. The property hasn’t been logged for over a hundred years and in the old days there was a portable sawmill on the main drainage going through the property. Approx. 750 bf of merchantable timber. Mix of Ponderosa Pine, Juniper & Mahogany’s.